Product prices and availability are accurate as of 2019-04-20 21:18:10 UTC and are subject to change. Any price and availability information displayed on http://www.amazon.com/ at the time of purchase will apply to the purchase of this product. 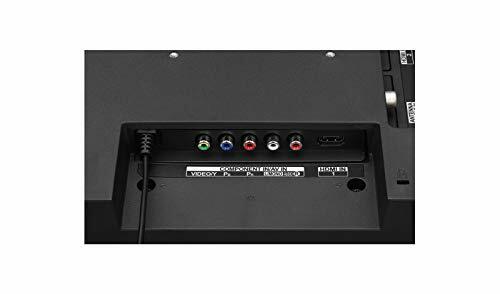 HDMI HDMI (High Definition Multimedia Interface) offers incredible audio/video quality and single-cable convenience. 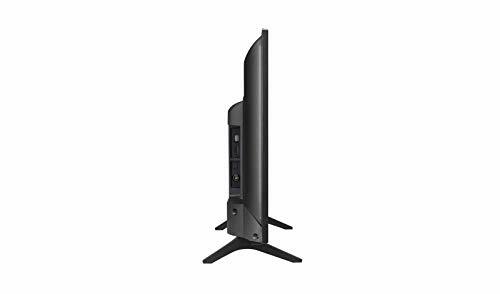 This monitor includes an HDMI input, so you can connect a true high-definition source, such as a high-end computer, Blu-ray player or next-generation videogame console. LED Backlighting LG's LED backlighitng delivers exceptional brightness and amazing image clarity. You'll see richer colors and deeper blacks too, and LEDs offer greater energy efficiency compared to conventional LCD monitors. Manufacturer: LG Electronics. Manufacturer Part Number: 28LJ430B-PU. Brand Name: LG. Product Series: LJ430. Product Model: 28LJ430B-PU. 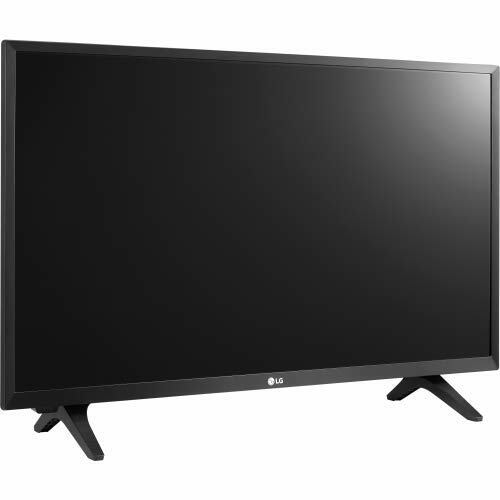 Product Name: 28LJ430B-PU HD 720p LED TV - 28" Class (27.5" Diag). Product Type: LED-LCD TV. 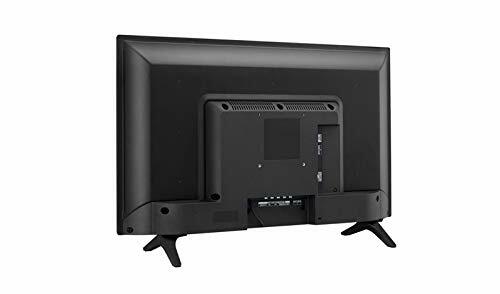 [Technical Information] Screen Size: 27.5". Backlight Technology: LED. Aspect Ratio: 16:9. Features: Progressive Scan. RF Antenna Input. Media Player. Wall Mountable. [Video] Digital Tuner: ATSC. Video Signal Standard: HDTV. Standard Refresh Rate: 60 Hz. Scan Format: 720p. [Audio] RMS Output Power: 10 W. [Interfaces/Ports] HDMI: Yes. Total Number of HDMI Ports: 2. USB: Yes. [Power Description] Input Voltage: 120 V AC. 230 V AC. [Energy & Performance] Operating Power Consumption: 45 W. Energy Consumption per Year: 57 kWh. Maximum Resolution: 1366 x 768. [Physical Characteristics] VESA Mount Standard: 100 x 100. Height: 15.2". Width: 24.9". Depth: 2.9". Height with Stand: 16.70". Width with Stand: 24.90". Depth with Stand: 7.20". Weight (Approximate): 7.10 lb. Weight with Stand (Approximate): 7.30 lb. 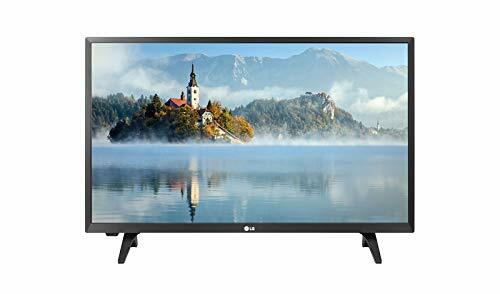 [Miscellaneous] Package Contents: 28LJ430B-PU HD 720p LED TV - 28" Class (27.5" Diag) Standard Remote Control Battery User Manual Power Cable . [Warranty] Limited Warranty: 1 Year.